Widening inequality and the loss of jobs to trade and technology has left a significant portion of the American workforce disenfranchised and skeptical of governments and corporations alike. These economic shifts are changing what it means—and feels like—to be middle class in America. 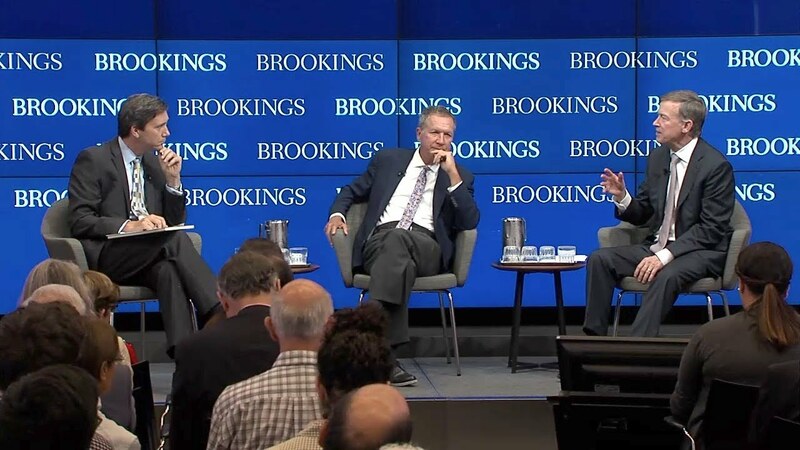 The event featured a conversation with Governors Hickenlooper and Kasich, moderated by Brookings Senior Fellow Richard Reeves. The governors also took questions from the audience. 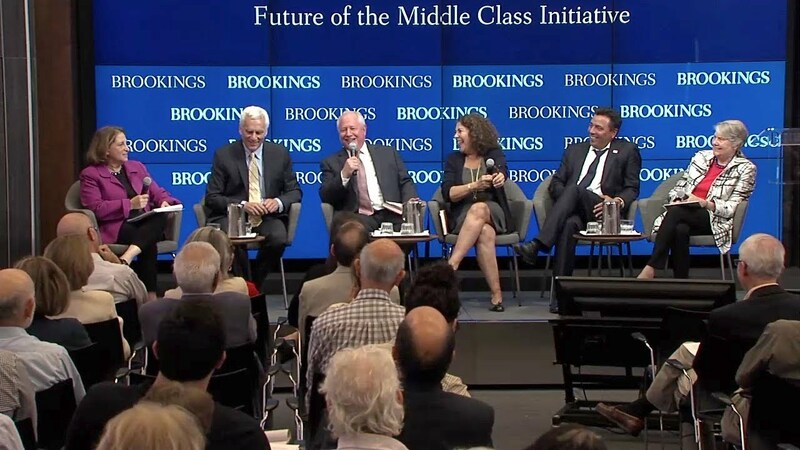 After the governors’ discussion, Sawhill presented her new policy agenda for advancing the economic interests of a group she calls “the forgotten Americans.” The event concluded with a panel of experts responding to Sawhill’s proposals. Panelists took questions from the audience.